GOKPOP | Exclusive K-News in Malaysia & Singapore: HAHA & Kim Jong Kook First Concert in Malaysia: 2nd March! 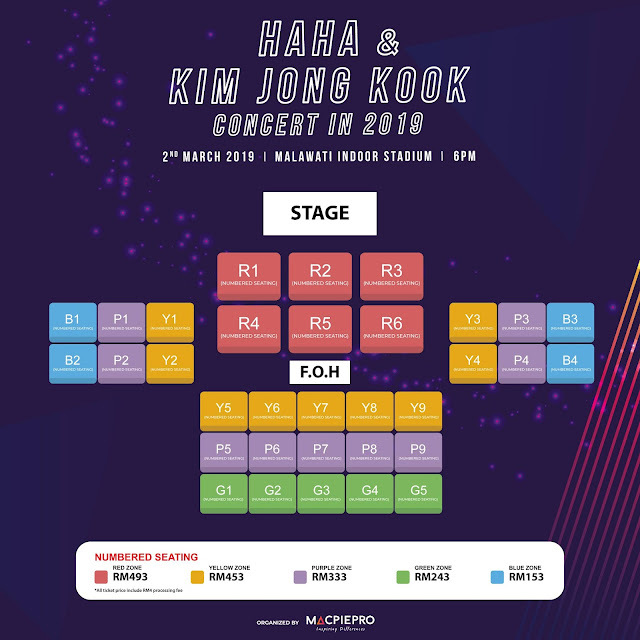 HAHA & Kim Jong Kook First Concert in Malaysia: 2nd March! MacpiePro is proud to announce that internationally famous musical duo, HaHa & Kim Jong Kook will be performing their hit solo singles and collaborative songs for the very first time in Malaysia as part of MacpiePro’s Crazy 20. 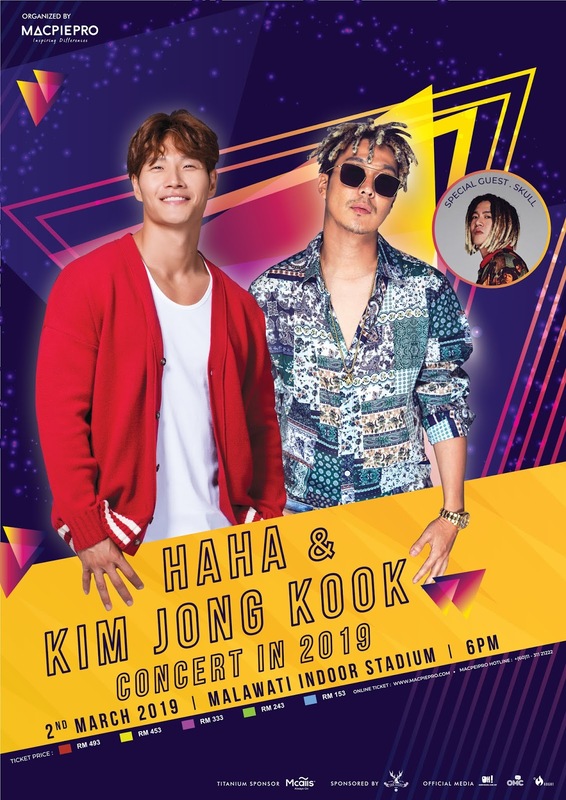 HAHA & Kim Jong Kook Concert in 2019 will also welcome South Korean reggae singer, Skull as the special guest for the concert. Mcalls Service Center MMall Penang. Existing Mcalls Fans can upgrade to HITS Plan to enjoy the HITS Deal. 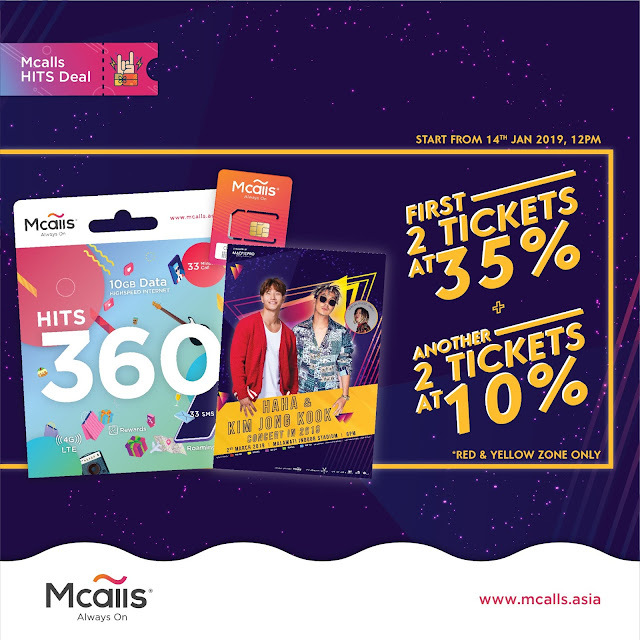 This HITS Deal pre-sale will start from 14th January at 12pm until 18th January 2019 from Mcalls website and Mcalls DLS before the official ticket sales to the public held on 19th January 2019. The musical duo formed a friendship through the popular Korean variety show Running Man, which gave them the name Running Man Brothers and they have performed together ever since. With HaHa’s reggae style music and Kim Jong Kook’s melancholic and soothing ballads, they make a perfect musical blend for their fans.